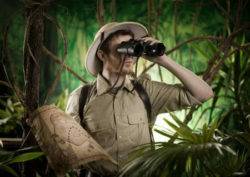 Binoculars vs Monocular – Which one is the best? To see the things at the distances, which will get the top position of binoculars vs monocular? Now there are several tools to see anything from a long distance. Among them, monocular and binocular are popular. Hunter, bird watcher, ship captain, naturalists need such kind of tools. 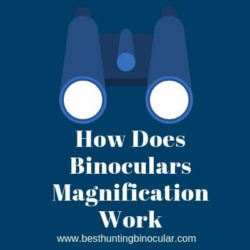 Both binocular and monocular are built for these purposes. Binocular has two lenses, and monocular has a single one. Both of two has advantages and disadvantages. Monocular and binoculars are different tools used in same purposes. Let’s see the common information about monocular vs binoculars. 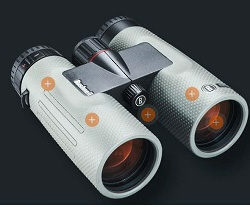 Binocular is two lenses tools that magnify the objects of long distance. You have to use your both eyes to observe anything through binoculars. It is very easy to use a binocular. You need to use your both hands to hold it properly. 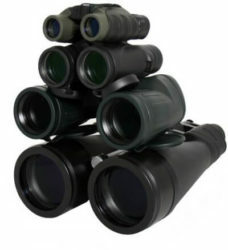 There are many models and sizes of binoculars in the market. The price depends on the power of magnification and some other things. It is the device with the single lens. You can see the objects easily at long distance with this tool. It is very lightweight and compact. However, it is as like as a telescope. The power and size of the monocular have a range. Night vision monocular is also available. For hunting, you need the tool with large objectives in low light condition. 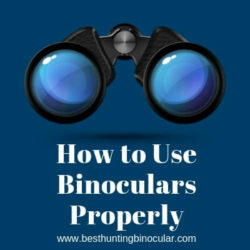 You will get the advantages in a binocular. Watching the movement of the prey, stalking, tracking can be easily done with the help of the binoculars. On the other hand, with a monocular, you can only do a once-over. In this case, binoculars get the trophy! We know that bird watchers like binoculars to see the serious birds. If you wear glasses, you can comfortably use a binocular. With a binocular, you can track the birds, scan them. However, some special monocular are good for close focus, and you can take them in your pocket and instantly use it. The uses of these two devices depend on how serious bird watcher you are. If you are a serious one, you will like a binocular. But if you go outdoor for some walk, you can take a monocular to see some birds. We see that binoculars win the case. If you like to take the photo of wildlife, a spotting scope is better for you. A monocular also works well to spot the wildlife. You can use it fast, and there is no tension about spotting anything. Besides, it is very compact and lightweight. With a binocular, sometimes it becomes harder to focus the object. When you hike, you can take a monocular in your pocket. Here monocular is the winner. Some binoculars are made for astronomy. They have large lenses. 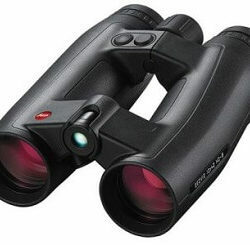 These binoculars have high power than monocular. Astronomy amateurs generally use binoculars or full telescope. Monocular is not right in this area. It depends on your using purposes. If you are an adventurer hiker, you can take monocular. It is very small, lighter and will be more beneficial for you. For a hunter, monocular is not the right choice. So, buy the device which is better for your work. Before choosing any tool, you should consider some basic things. In the case of binoculars vs monocular, you should consider the factors such as size, power, purposes, lenses, etc. Take the product that you can use effectively and comfortably.